The third baseman goes 0-for-4 and vents his frustration. 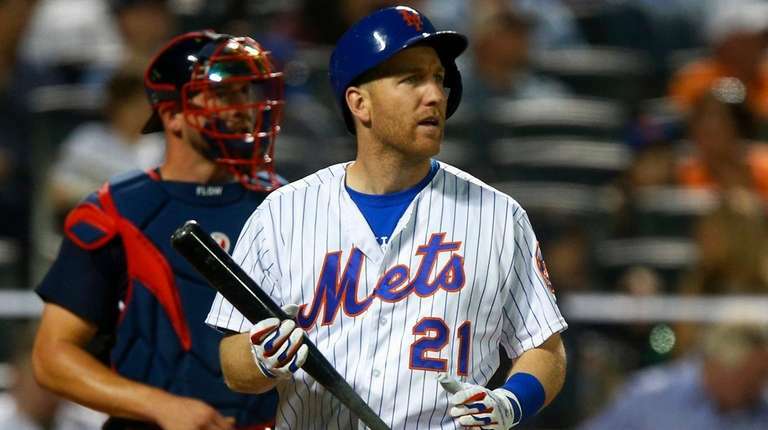 Todd Frazier went 0-for-4 in the Mets’ 7-0 loss to the Braves at Citi Field on Wednesday night. He saved his best cuts for the umpires in a postgame rant about calling balls and strikes. Frazier revealed that he met with an unnamed umpire on Sunday in San Diego to complain about what he feels is a trend of umpires calling too many strikes. 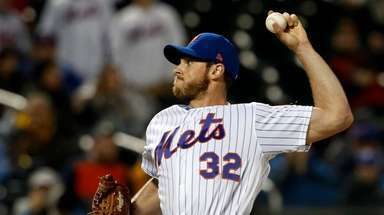 On Wednesday, Frazier’s frustration boiled over on a night the Mets were three-hit by three Atlanta pitchers. Newcomb walked one and struck out eight. 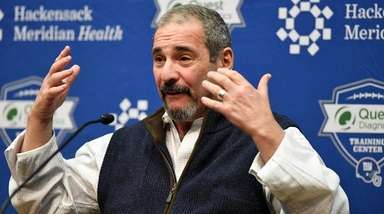 Frazier said he wasn’t concerned that Major League Baseball and commissioner Rob Manfred might not take kindly to his criticism of the umpires.